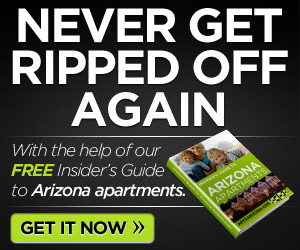 As a follow up to my article on apartments AZ, I found this and wanted to link to it. Candles create a warm ambiance in your apartment. They make it feel soft and relaxed. Scented ones add to the atmosphere and can make it refreshing or calming. Paraffin candles are the most common ones and are readily avaiable but they are also they ones that are the most harmful to the environment. Beeswax candles, available at farmers markets in Arizona are the best for your apartment and the environment according to http://green.srgliving.com/household-tips/beeswax-candle-most-green-apartment/ . 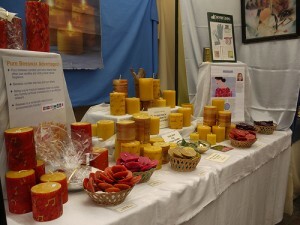 Beeswax candles come in different colors and shapes, scented or unscented. 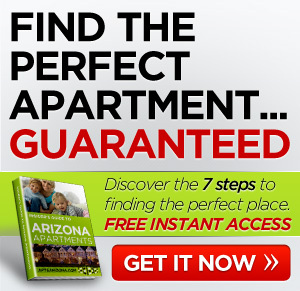 You’re sure to find some that will be perfect for your apartment in Arizona.